​​​​​​​​​​​​​​​​​​​​​​​​ADMIRALTY Lists of Lights and Fog Signals provides coverage of over 70,000 light structures including lighthouses, lightships, lit floating marks, fog signals and other lights of navigational significance. 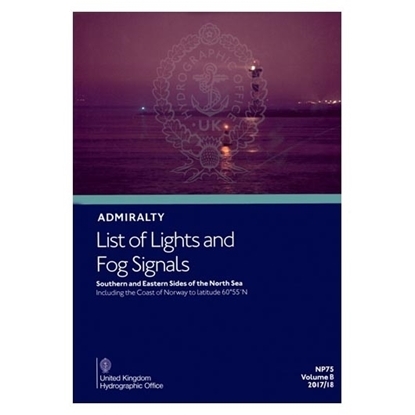 Each volume of ADMIRALTY List of Lights is available as a single digital publication: ADMIRALTY Digital List of Lights (ADLL). As part of the ADP package, ADLL offers greater efficiency, faster updating and more flexible information access.